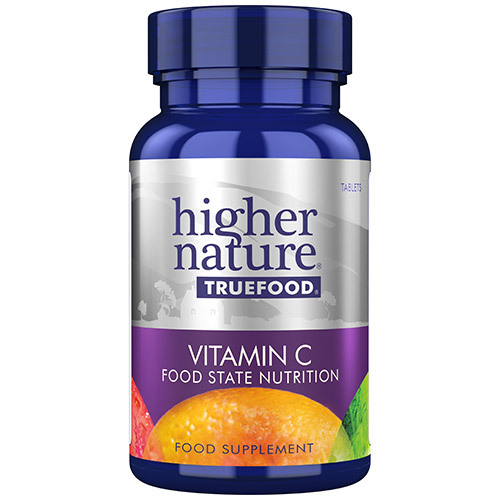 The isolated Vitamin C found in ordinary supplements is rapidly lost from the body, but True Food Vitamin C sustains Vitamin C levels in the blood for well over 8 hours, and has a much greater antioxidant power than regular Vitamin C supplements. 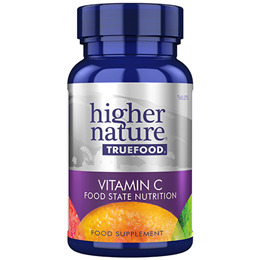 Below are reviews of True Food Vitamin C - 180 Tablets by bodykind customers. If you have tried this product we'd love to hear what you think so please leave a review.